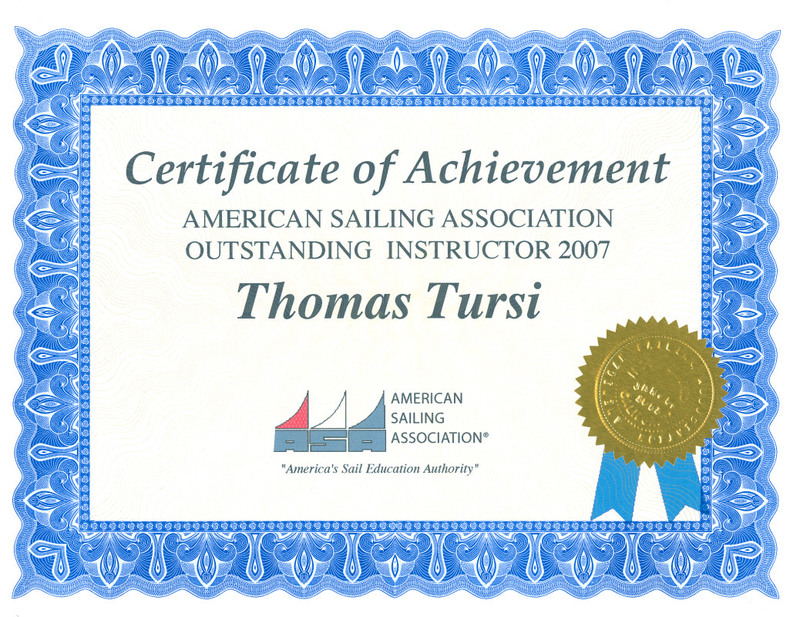 Hans “Jochen” Hoffmann holds a USCG 100 Ton Ocean Master's license, ASA Instructor certifications, and is STCW-International compliant. After his careers on land - college teaching and at the U.S. Department of State – he rediscovered his maritime interests. They began with a one-year stint on a commercial freighter in his youth, continued with crewing on yachts and schooners up to 135 feet, and culminated in voyages as schooner captain (including AMERICAN SPIRIT) or mate on square riggers (brigantine). 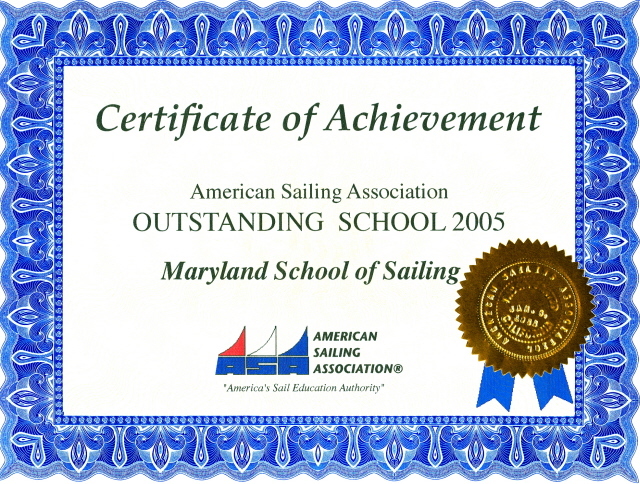 A graduate of the Maryland School's ocean training program, Jochen has covered over 40,000 sea miles in Europe, the North and South Atlantic, Gulf of Mexico, and off the California coast – over half of them training those who love to sail. He is part owner of the Island Packet-440 ocean yacht CELESTIAL. 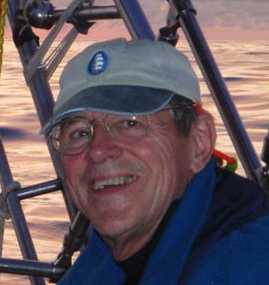 Jochen holds advanced degrees in German literature and counts celestial navigation among his hobbies. He enjoys teaching all ASA levels at our School. "I was a bit anxious about plunking down a bunch of money on a school I found with a Google search, but I'm beyond satisfied after taking the course. 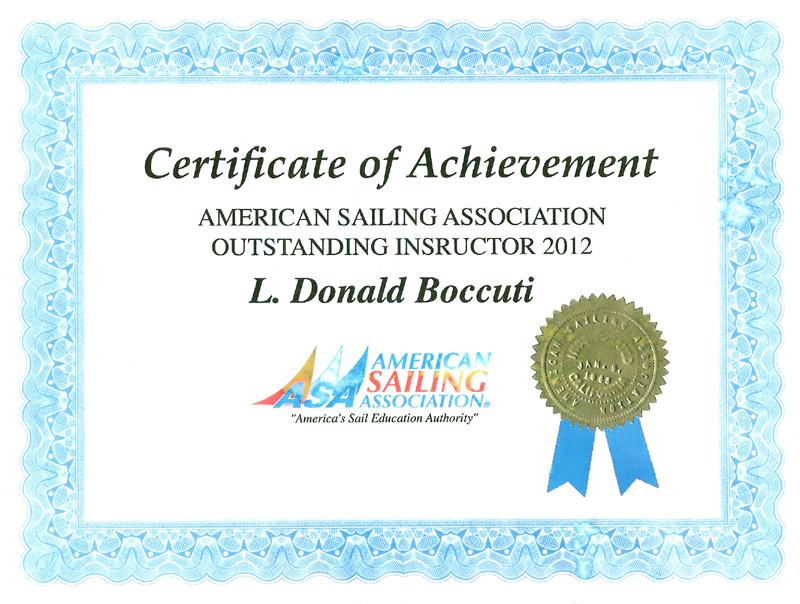 From the professionalism of the office staff to the wonderful experience my family had while under the expert instruction of Capt Jochen Hoffman, our expectations were surpassed beyond all expectations!"